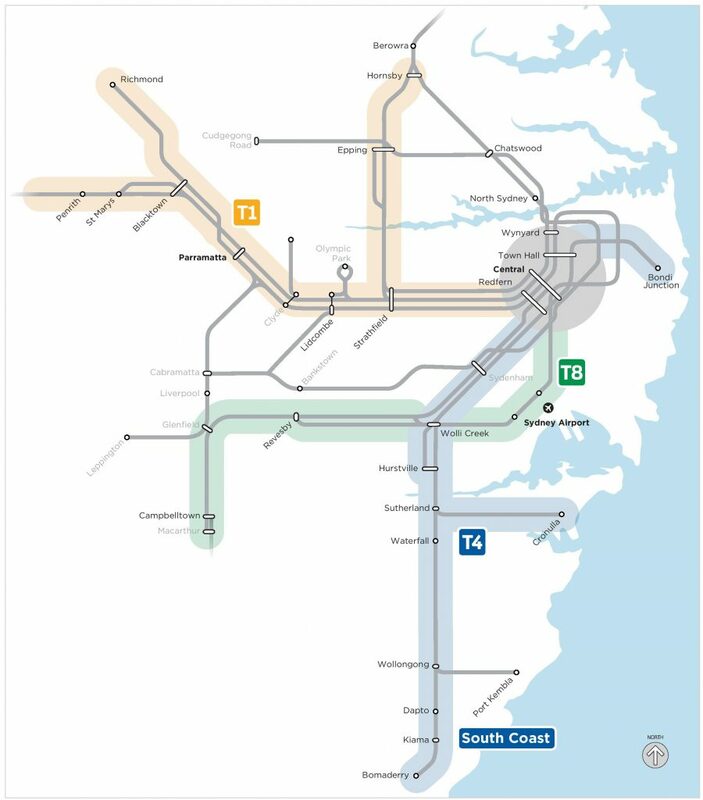 The government’s announcement of new technology to increase train frequencies on the T4 Illawarra Line and T8 Airport/South Line included the release of a new map showing changes to the Sydney Trains network that have not been reported in the media. Update: Transport for NSW has provided a statement regarding this map’s representation of T3 Bankstown Line services. We will release it upon clarification of a particular matter. 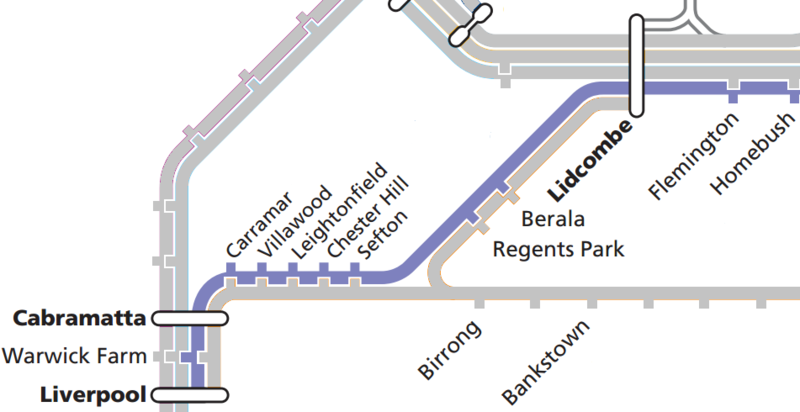 The State Government is also refusing to release its plan for passenger trains around the Sefton Junction once Sydney Metro Southwest begins, given that the Inner West Line’s removal (from Liverpool via Regents Park) in 2013 forces commuters to interchange at Birrong for T3 Bankstown Line trains to Lidcombe or Liverpool. This map also confirms that the government is committed to ignoring commuters in Western Sydney with its continued policy of removing Western Line (fast) trains from Lidcombe, Auburn, Granville, not restoring the Liverpool/Bankstown via Regents Park train and forcing Campbelltown commuters to interchange at Glenfield for trains to Liverpool and Parramatta. The “More Trains, More Services” program is actually “More Cuts and Slower Trains”! 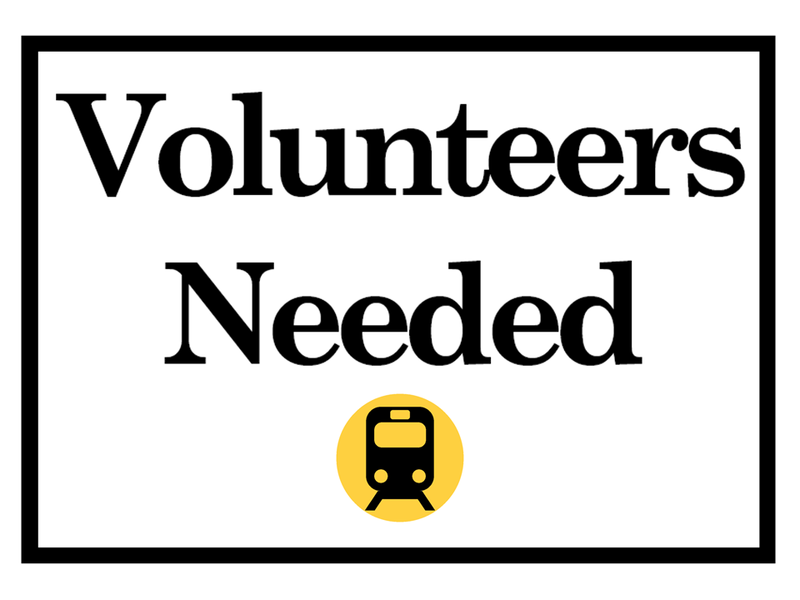 Restoring the Inner West Line to Liverpool/Bankstown via Regents Park is the solution to keeping fast trains for Richmond, Lidcombe, Auburn, Granville and ensuring that the Berala-Carramar/Yagoona-Birrong area have direct trains to City!